Hotel marketers, do you really know your guests? An analysis of the types of audiences staying in top global hotel chains in Dubai, Sydney, New York, London and Singapore, as well as the behaviours of these audiences once they stepped outside of the hotel, has come out with interesting findings. The ‘Smart Trends’ data by the global advanced location data technology company, Blis, has revealed that Hilton visitors were 50 per cent more likely to be seen at top tourist attractions and 160% more likely to be seen at fine dining restaurants than Four Seasons visitors. Smart Trends have also distinguished and compared the activities of hotel audiences outside of the hotel environment, including where else they visit when they aren’t staying at the hotel. The data showed that Big Ben, Times Square, Burj Khalifa, Marina Bay Sand & Sydney Tower were the most popular tourist attractions in each of the cities visited by hotel visitors. W Hotel visitors in London were seen in Hyde Park more so than Hilton and Four Seasons visitors, despite Hyde Park being on the doorstep of both the Hilton and Four Seasons. When observing shopping behaviours in Singapore for hotel visitors, The Paragon was the more popular location for shopping choice versus Raffles. 26-45 is the core age group for visitors staying at the Hilton, Radisson, Sheraton, Four Seasons & W Hotels globally. All hotel chains in Dubai saw peak hotel traffic at 11pm as opposed to other cities who saw an average of 5-6pm. Singaporean hotel visitors were the least mobile-active audience within the hotel. Hotel visitors in London and New York had significantly higher mobile activity compared to other cities within the hotel. According to Blis, Smart Trends provides marketers with analytics, such as, demographic audience data, contextual consumption, time and day analysis and level of mobile activity in a particular location, in-store or defined catchment area. 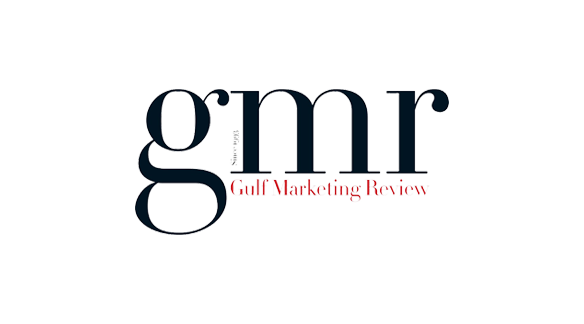 Click here to read the original article on Gulf Marketing Review.